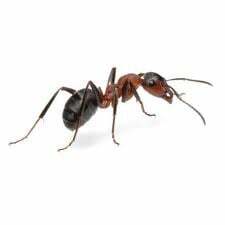 There are many species of ants only a few are considered to be classed a pests, Although most are harmless to humans they tend to have a negative impact contamination our food source. A minority is thought to carry disease that may cause harm one of which is the Pharaohs Ant. This tiny ant infests entire block structures causing damage to property. 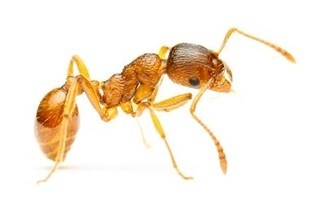 Control of the pharaohs ant are best left to the professionals as DIY attempts can cause (budding) them to spread even further throughout your property. DIY ant control can help suppress the visible signs of the infestation. What you would usually see is a trail consisting of a small percentage of the actual infestation which are worker ants only. 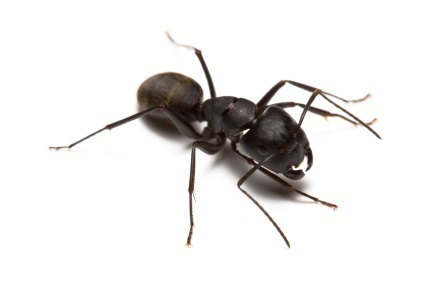 Trying to remove an ant infestation can get frustrating and may result in continued attempts only to find they have quickly established themselves. 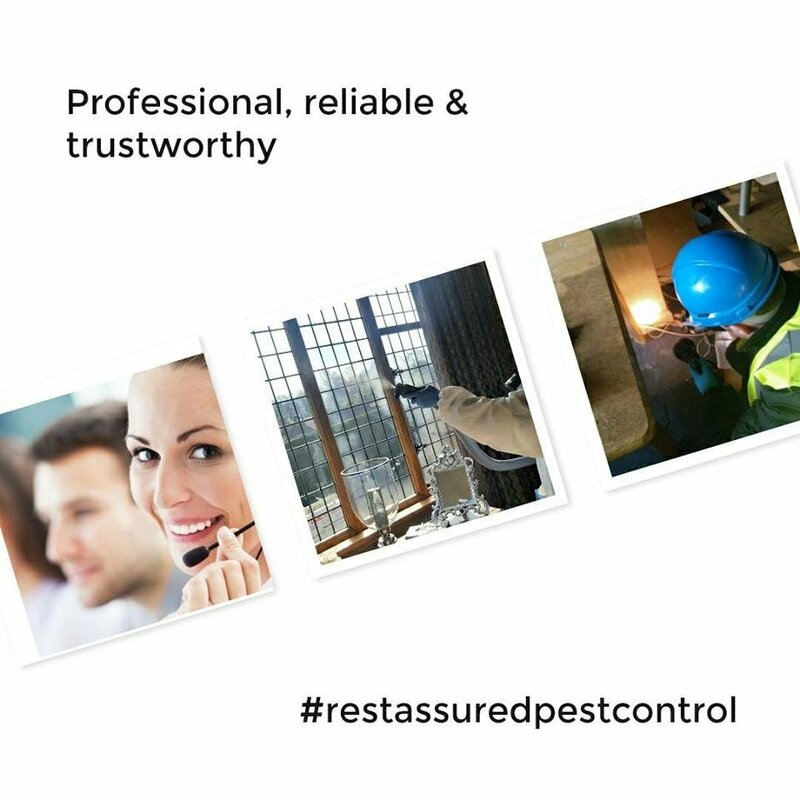 To be sure the infestation has been completely removed we recommend you give us a call. Our friendly technicians are trained to find and exterminate not only the working ants they will also local and illuminate the ants nest removing the entire problem. They will provide you with information and advice giving you peace of mind. with guaranteed results.